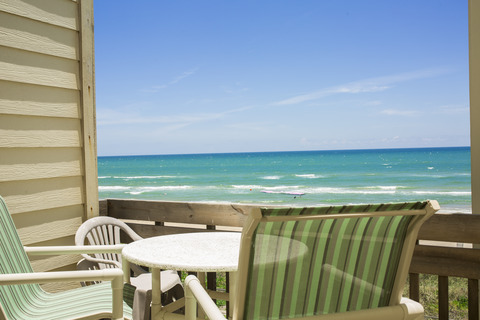 Enjoy a little piece of paradise when choosing Bahia Mar Condominiums for your next South Padre Island vacation. 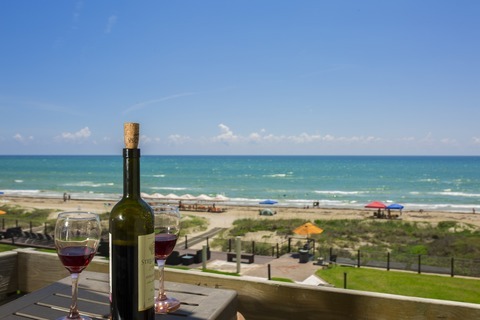 Offering spacious 2 and 3 bedroom accommodations, Bahia Mar Condominiums is the perfect place to create unforgettable South Padre Island memories. 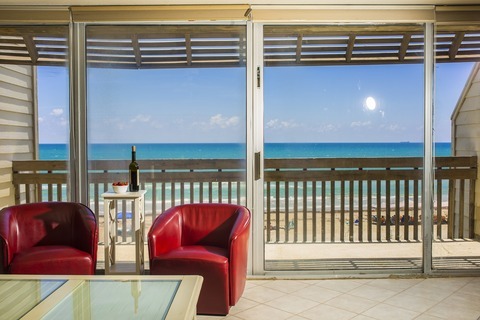 During the day, enjoy the private direct ocean access to the Gulf of Mexico, and swimming in one of 2 shared private pools. 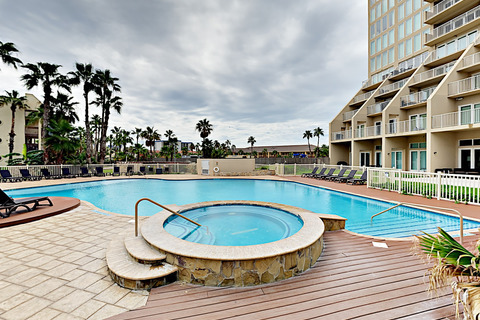 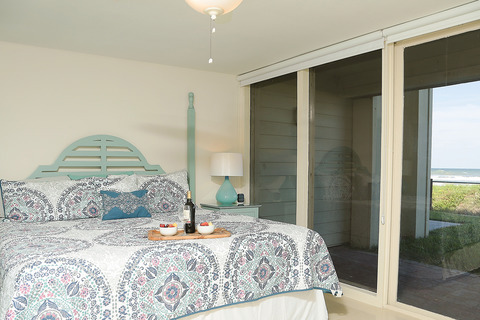 In the evening, relax in the lounge area, or leave your vacation rental and explore South Padre Island, Texas. 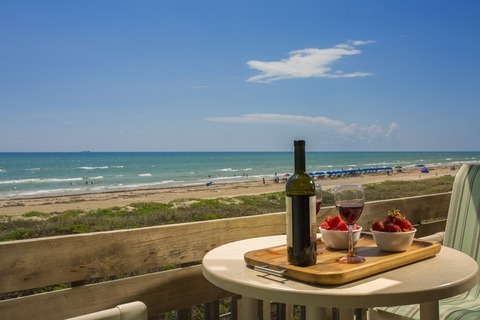 Bahia Mar Condominiums is within walking distance close encounters with sea turtles at Sea Turtle Inc, as well as amazing waterfront South Padre Island restaurants and bars, and shopping. 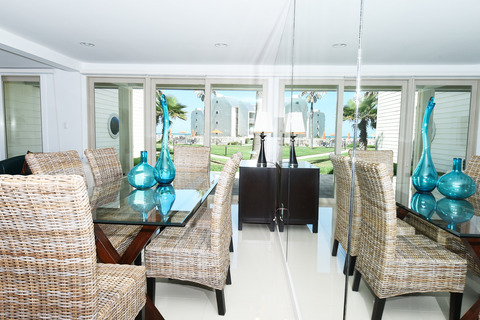 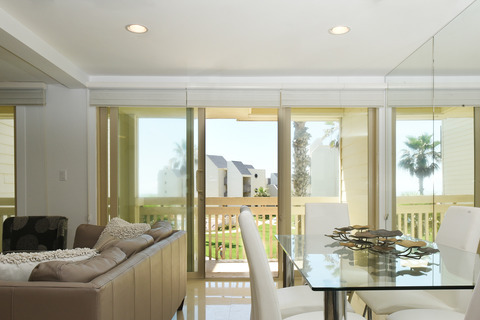 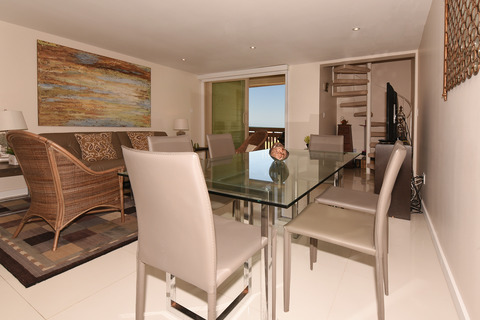 Use the search above limiting the search for our vacation rental properties by Bahia Mar Condominiums only.